"IBM PC" redirects here. 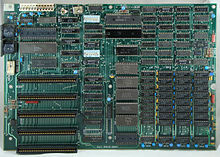 For general IBM-like PCs, see IBM PC compatible. IBM is proud to announce a product you may have a personal interest in. It's a tool that could soon be on your desk, in your home or in your child's schoolroom. It can make a surprising difference in the way you work, learn or otherwise approach the complexities (and some of the simple pleasures) of living. It's the computer we're making for you. Perhaps Chess's most unusual decision for IBM was to publish the PC's technical specifications, allowing outsiders to create products for it. "We encourage third-part suppliers ... we are delighted to have them", the company stated. 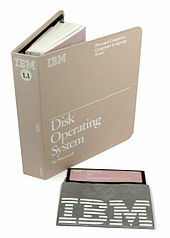 Although the team began managing its own business operations on prototypes before the PC's debut, IBM did not sell internally developed PC software until April 1984, instead relying on already established software companies. The company contacted Microsoft even before the official approval of Chess, and it and others received cooperation that was, one writer said, "unheard of" for IBM. Such openness surprised observers; BYTE called it "striking" and "startling", and one developer reported that "it's a very different IBM". Another said "They were very open and helpful about giving us all the technical information we needed. The feeling was so radically different—it's like stepping out into a warm breeze." He concluded, "After years of hassling—fighting the Not-Invented-Here attitude—we're the gods." The IBM PC was immediately successful. 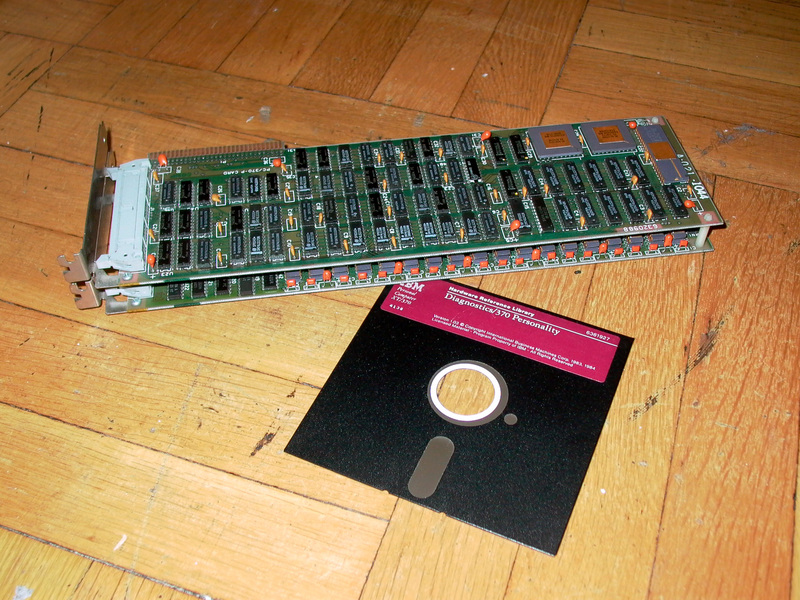 The PC was small, light weight, and easy to use. Because it was advertised as a personal computer for anyone and not just large corporations, and because it was small and could fit easily into people's home, it became a device of popular choice for many people. It couldn't have hurt that IBM also advertised it with the lovable Charlie Chaplin's tramp character, who after seeing the computer, falls in love with it and purchases the PC. Chaplin's character became the face of the company's PC. The IBM model 5150 Personal Computer has become a collectable among vintage computer collectors, due to the system being the first true “PC” as we know them today. As of 2007[update], the system had a market value of $50–$500. The IBM model 5150 has proven to be reliable; despite their age of 30 years or more, some still function as they did when new. ^ a b Caputi, Jane (1994). "IBM's Charlie Chaplin: A Case Study". In Maasik, Sonia; Solomon, Jack. Signs of Life in the U.S.A.: Readings on Popular Culture for Writers. Boston: Bedford Books. pp. 117–121. 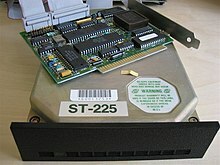 Wikimedia Commons has media related to IBM Personal Computer.